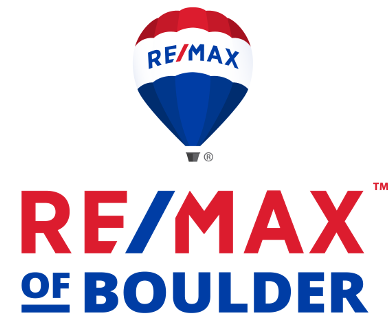 To help potential buyers target possible locations, WalletHub compared 300 cities of varying sizes across 27 key indicators of market attractiveness, affordability, and quality of life. Data includes important factors like cost of living, real-estate taxes, and property-crime rate. Among those cities, Colorado Springs has the fourth-lowest real estate tax rate in the nation. First-time home buyers are often in the millennial generation. As it turns out, Colorado is the ninth-best state for millennials, according to a separate WalletHub report. Millennials – those born between 1981 and 1997 – make up over 35% of the workforce. While often thought of as “kids,” the oldest are 37 years old. In addition to a total score of 9, Colorado ranks high for quality of life (7), economic health (3) and civic engagement (10). No. 1 ranked District of Columbia also ranked first in the nation for quality of life and civic engagement. Colorado was evaluated along with all 50 states and the District of Columbia across 30 key metrics, ranging from share of millennials to millennial unemployment rate to millennial voter-turnout rate. For more information, see the full reports at https://wallethub.com/edu/best-and-worst-cities-for-first-time-home-buyers/5564/#methodology and https://wallethub.com/edu/best-states-for-millennials/33371/ .  Posted by Tom Kalinski Founder RE/MAX of Boulder on Friday, August 24th, 2018 at 10:36am.